All of a sudden, after most – including Planet Rugby – wrote them off before the encounter in Dublin, they now have a realistic chance of a Grand Slam. For England: Having not started a Six Nations match since 2013, Chris Ashton will no doubt relish the opportunity against France. It is a slight surprise that the Sale Sharks wing has been given a place in the XV, given the impressive work Jack Nowell got through last weekend, but Ashton offers experience of French rugby and also a superb kick-chase game. The 31-year-old excelled for Toulon in 2017/18 and will look to put pressure on the opposition back three who, to an extent, are all out of position. Yoann Huget rarely features at full-back for club side Toulouse, while Gael Fickou and Damian Penaud prefer to play centre, although the latter has predominantly been on the wing for Clermont Auvergne this season. For France: With Uini Atonio’s knee issue adding to their lengthy injury list at prop, youngster and former U20 star Demba Bamba gets an opportunity to start. Bamba is a real talent and was outstanding at age-grade level but he doesn’t currently feature in the Top 14. The tighthead is on loan to Pro D2 outfit Brive and seemed to find the step up rather too large against Wales. That experience will have done him some good, however, as they attempt to stop a marauding England pack on Sunday. There is always pressure on the cornerstone of the scrum but the 20-year-old has extra responsibility on his shoulders heading into the encounter at Twickenham. Head-to-head: You can’t really look past the battle at number eight. Louis Picamoles may not be the player he once was but the Frenchman will have a crucial role to play on Sunday if they are to get close to the hosts. Picamoles performed well against Wales but the back-row will need to step up again versus England and Billy Vunipola. Despite having his recent career hampered by a series of injuries, the Saracens man performed well against Ireland and will look to improve on that display this weekend. He is slowly getting back to his best and his mere presence significantly aids the Red Rose. 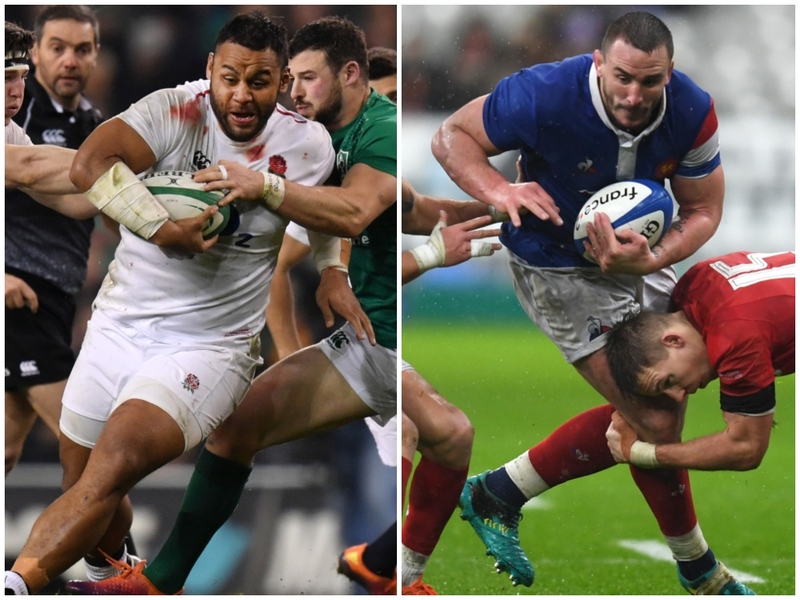 Prediction: Despite the issues in French rugby over the past few years, the Red Rose have rarely blown Les Bleus away but they should still secure a relatively comfortable victory, if you want to listen to our rugby betting tips. England by 12.